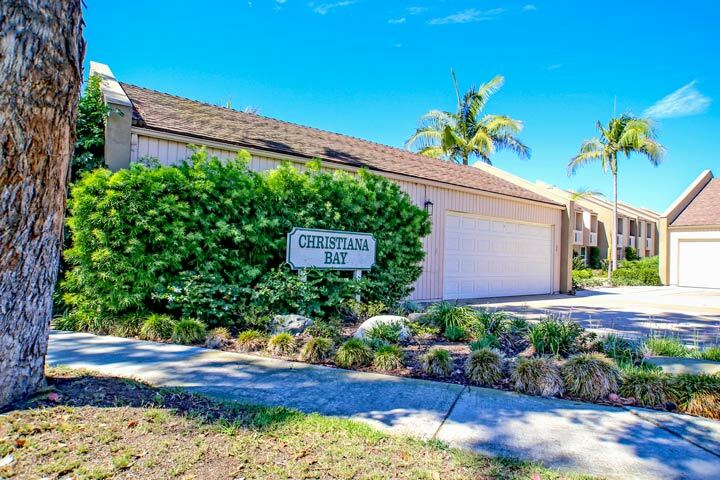 Christiana Bay homes are located in the Northwest Huntington Beach area of Huntington Beach, California. 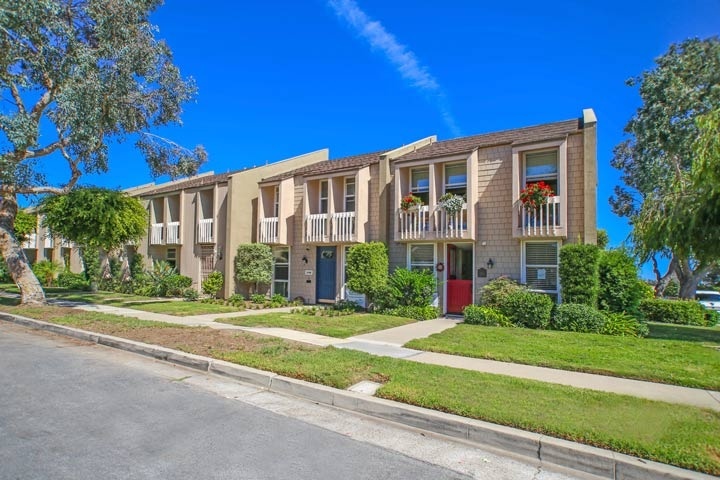 These are nice townhouses that were built in 1968 and features two to four bedroom condos that range in size from 1,336 to 2,064 square feet of living space. Theses are beatiful townhouses that can offer water front views. Below are the current Christiana Bay homes for sale and for lease in Huntington Beach. Please contact us with questions regarding this community and any of the homes listed for sale here. The Christina Bay community has two sections to the neighborhood with one row of townhouses located near the Saybrook street that have no water views. The other section sits directly next to the water of the Huntington Harbour with views of Humbolt Island. Select units will have deeded boat slips as the waterfront houses command a premium in price. The association offers a nice community pool that's included in the monthly dues and is managed by Huntington West Properties who can be reached at 714-891-1522 with any association related questions.